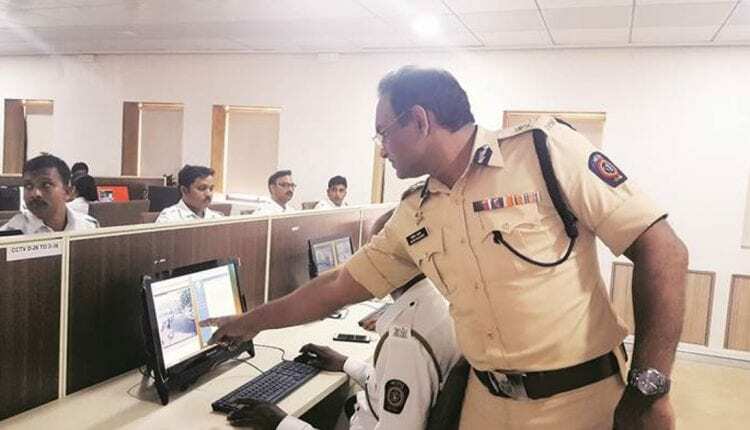 The traffic police in Maharashtra have started digitalising the ‘challan’ (fine) system. 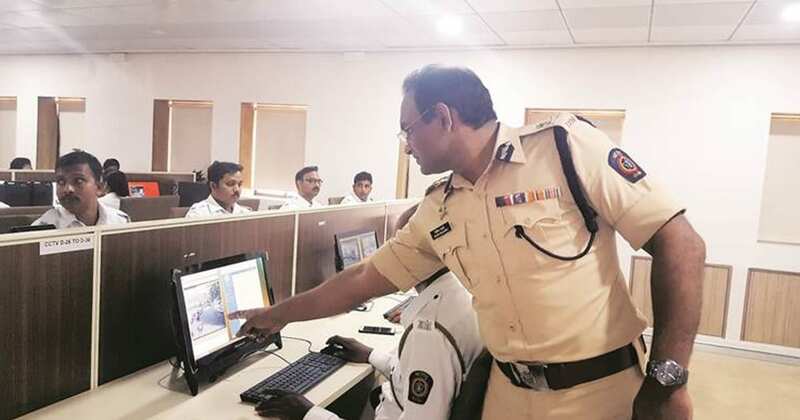 The first phase of the ‘One State One e-challan’ initiative is being rolled out in commissionerates of Mumbai, Nagpur, Navi Mumbai, Thane, Pune and Pimpri Chinchwad, the traffic police said in a press note. Other parts of the state would be covered in the next phase, it said. Under the scheme, a person who has been ‘challanned’ can pay the fine on ‘mahatrafficechallan.gov.in’, the note said. The traffic police is also going to launch new mobile apps. While its app MumTrafficApp for Mumbai is available on Android and IOS platforms, MahaTrafficApp for the rest of the state would be rolled out soon.